Remgro is in advanced talks to buy fibre provider Vumatel as South Africa’s richest man seeks to consolidate the country’s expanding broadband infrastructure industry, according to people familiar with the matter. A deal by billionaire Johann Rupert’s investment vehicle would give an equity value of closely-held Vumatel of about R1.1bn, said the people, who asked not to be identified as the talks are private. Rupert would then combine Vumatel with rival Dark Fibre Africa, in which Remgro owns a majority stake, the people said. The deal could still fall through, and if so Vumatel would consider selling shares on the JSE, they said. 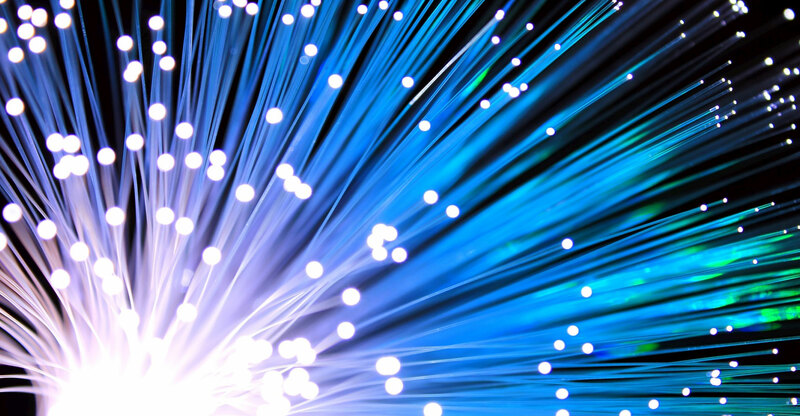 The deal would allow Dark Fibre Africa, which has a network of about 10 000 km, to expand into South Africa’s fast-growing fibre-to-home industry, which Vumatel helped to pioneer after entering the market in 2015. Households in cities including Johannesburg, Cape Town and Durban are increasingly seeking higher speeds and more capacity to handle rising consumption of data for services including streaming. Dark Fibre trails Econet Wireless Global unit Liquid Telecom in terms of network size. The company has raised more than R1.2bn in debt funding and extended a revolving credit facility to R1.1bn to fund expansion, according to its website.